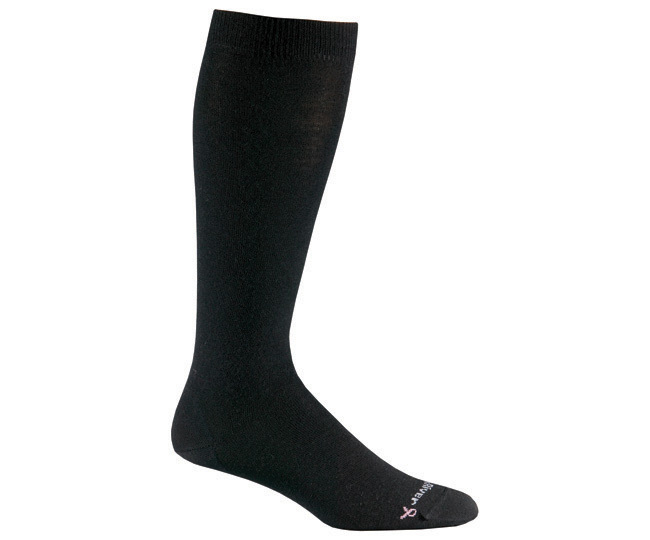 FOX RIVER BRAND Ultra light-weight, Over-the-calf Womens Casual Socks. 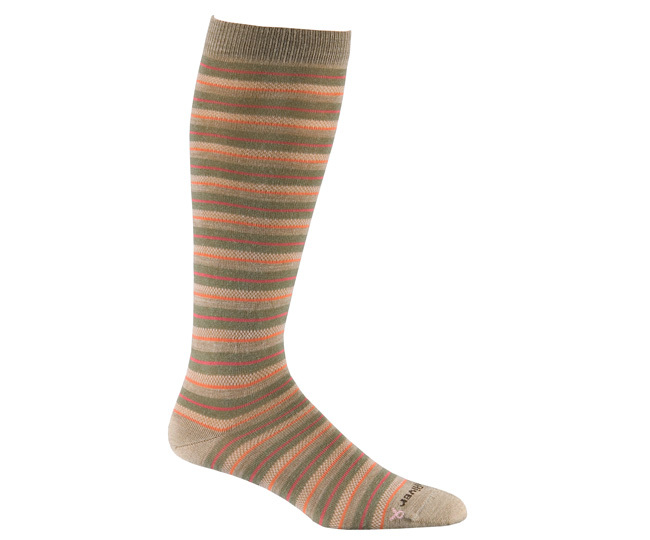 A super-soft merino wool knee high sock that provides moisture management with a fun, stylish look. 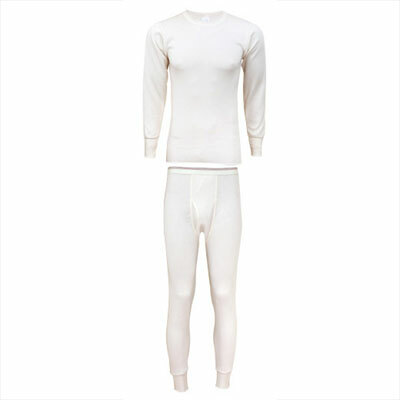 This rich merino wool fabric is durable, breathable, non itchy, warm, super soft and extremely comfortable.